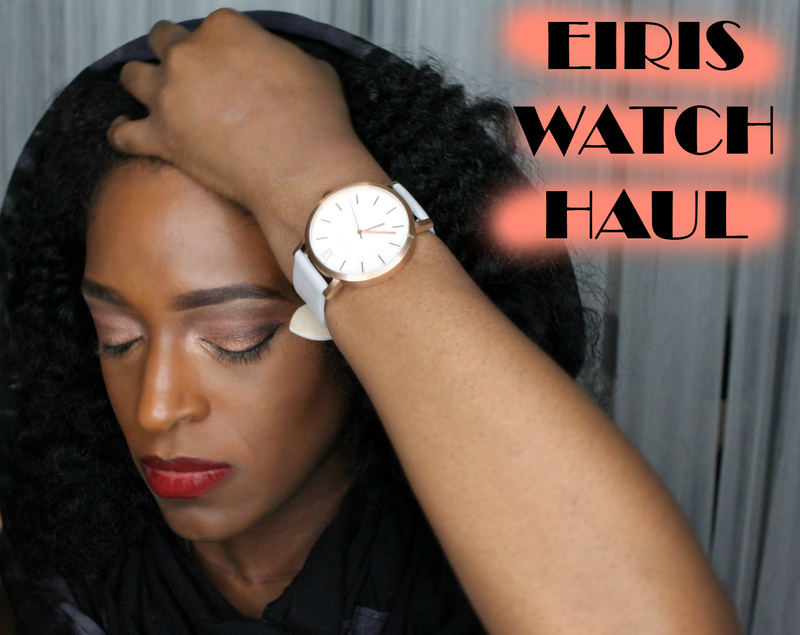 So I am back with a products review on some new products I received! I’ve been dying to try out this line so I am so stoked to share my thoughts on this line. 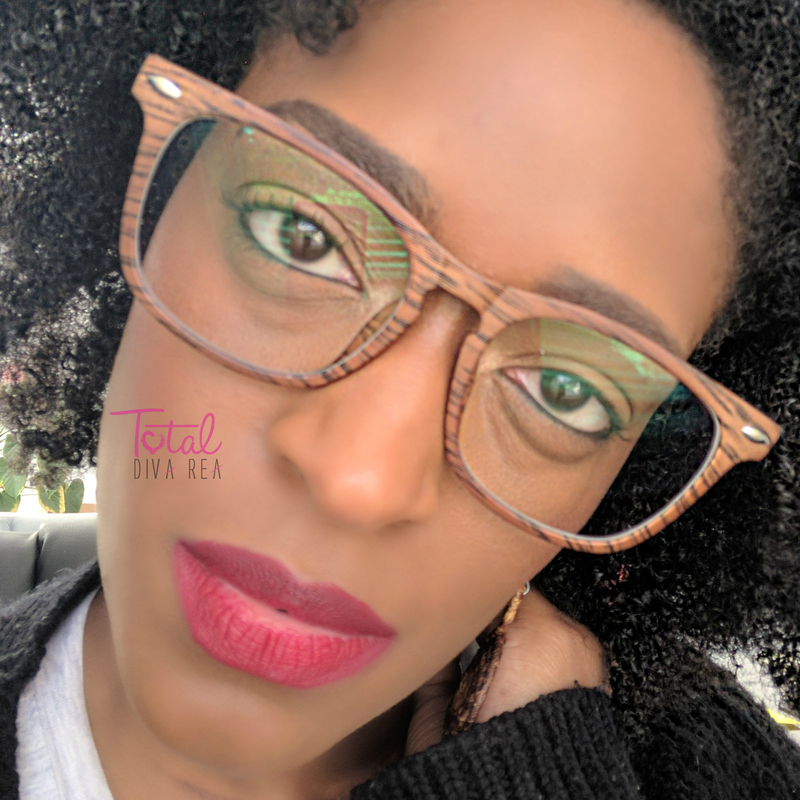 When I first caught wind of this line it was called Coco Curls, but they have rebranded themselves to focus on what their line is truly about…M-O-I-S-T-U-R-E! Moisture is main key to maintaining and caring for natural hair. I am so fortunate to be able to collaborate with this brand to bring you this review. NOW, don’t get it twisted even though this is a collaboration I am not being paid for this review, so all opinions are my own and my own experience with the line. Since that is out of the way, let’s just get into this review so I can answer all of your questions, and justify you going out and purchasing these products. The products that I received are the Gentle Embrace Hydration Shampoo, Deep Indulgence Replenishing Conditioner, Sealed with a Kiss s Finishing Oil and Kindred Spirits Moisture & Style Cream. Let’s start off, the smell. The smell is pretty consistent throughout the line. Smells sweet like fresh baked pastries or something…LOL But definitely not overbearing but quite appealing. For the Gentle Embrace Hydration Shampoo it is a pretty basic shampoo, has really nice consistency and creates a nice lather. Not a lot of bells & whistles to pull out. My hair was clean but not stripped, so if you like a non-stripping shampoo I highly recommend this one. The Deep Indulgence Replenishing Conditioner is SUPER THICK!!! It is not runny at all, I kind of almost wished it was in a jar for me to scoop out. But I ended up using this as a Deep Conditioner, I only left in on for about 15-20mins w/ my Heat Therapy Wrap. My hair was really soft and I was able to detangle my hair pretty good with this conditioner. The Kindred Spirits Moisture & Style Cream…we are Kindred Spirits!!! This is probably my favorite out of the entire line! When I first tried it, I tried it out on a Twist out which came out SUPER DEFINED and soft. A LITTLE BIT GOES A LONG WAY! I can’t stress this enough, even though the consistency is very light the moisture packs a HUGE punch. The next few times I tried it, I used it for my wash & go…and y’all KNOW I am not here for wash n gos usually, but with this product I must say I am a believer. My hair was So soft and defined, I got about a good 3-4 days out of both styles, which is about how often I do my hair anyway so that was perfect. Lastly, the Sealed with a Kiss s Finishing Oil was a nice sealant, I used it 2 different ways (kind of) LOL When I did my twist out I did the LCO method when I did my wash n go I did my usually LOC method! It worked out nicely each way. The oil added a nice sheen to my hair as well as locking in the moisture! Not that we have gotten the basics out of the way, let’s get down to the nitty gritty…Pricing. The pricing range is $16.50-$27.50. It is by no means the cheapest on the market but for what you are getting and and how long the products will last, to me it is completely worth it. So you’ll definitely get your moneys worth. Overall, I really enjoyed these products. The Moisture was on 100! Which is a great thing! The Style Cream is pretty light weight so for it to provide that much moisture it is mind boggling. In combination with the Hair Oil, I went 4-5 days without having to re-moisturize my hair and I had no product build up. My hair stayed super throughout the week and kept its elasticity. I would defiantly repurchase, these products they are amazing & well worth a try!! If you are interested in purchasing these products check them out HERE! So Divas, have you tried this brand? Tell me what you think below! If you haven’t tried it, are you going to try it after checking out this review?? Let me know in the comments below! Oh and don’t think I forgot, I will have a tutorial up on my channel for both the Twist Out & Wash N Go So make sure you SUBSCRIBE to my channel so you don’t miss when those go up! !